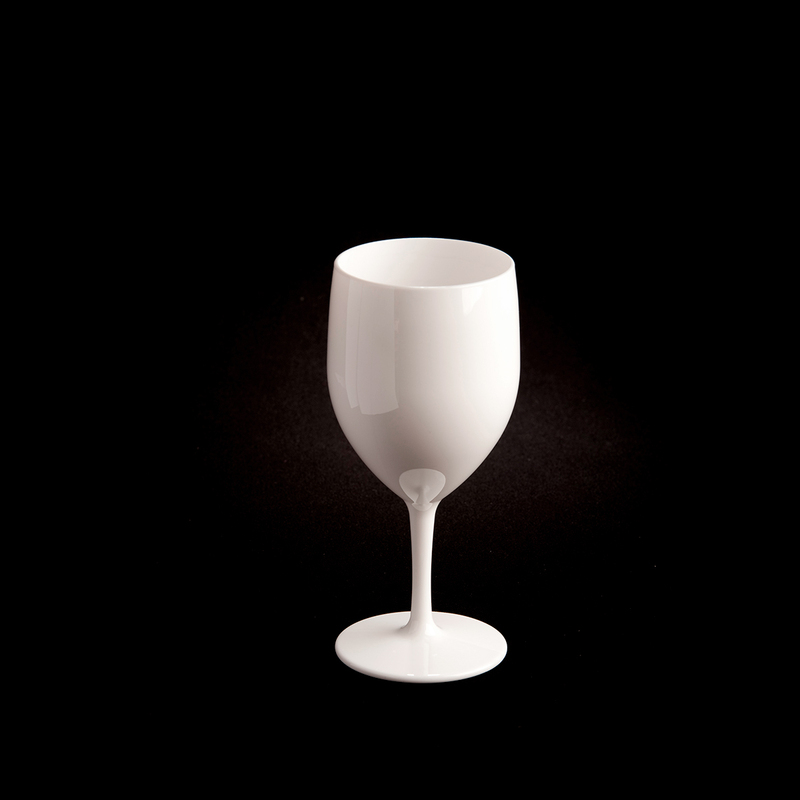 Our 27cl unbreakable and reusable white water glass (graduated to 25cl) is the perfect complement to your business, not only because it is unbreakable but also because you can customise it with your company logo or event. 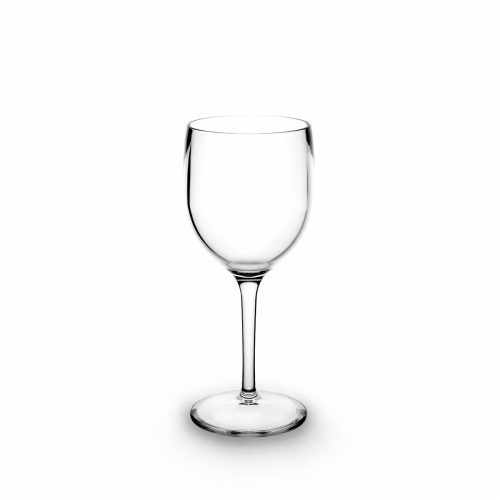 Unbreakable White Water Glass: the solution for your establishment! 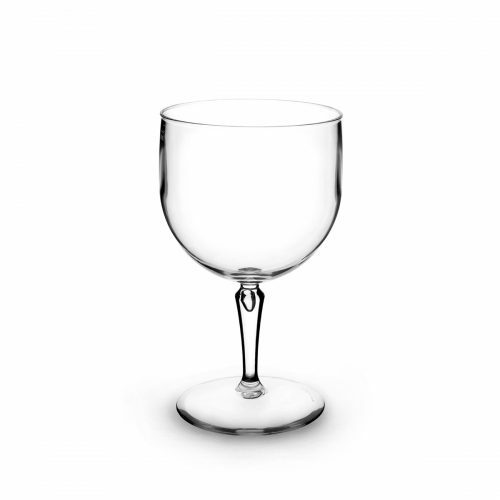 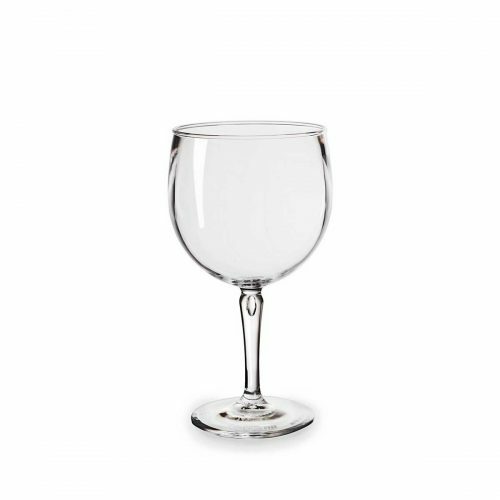 Ideal for serving mineral water, but also suitable for juice or even wine consumption, this delicate and elegant model of slightly larger dimensions compared to the wine glass is designed to maintain the temperature of the drinks and ensure a great tasting experience.